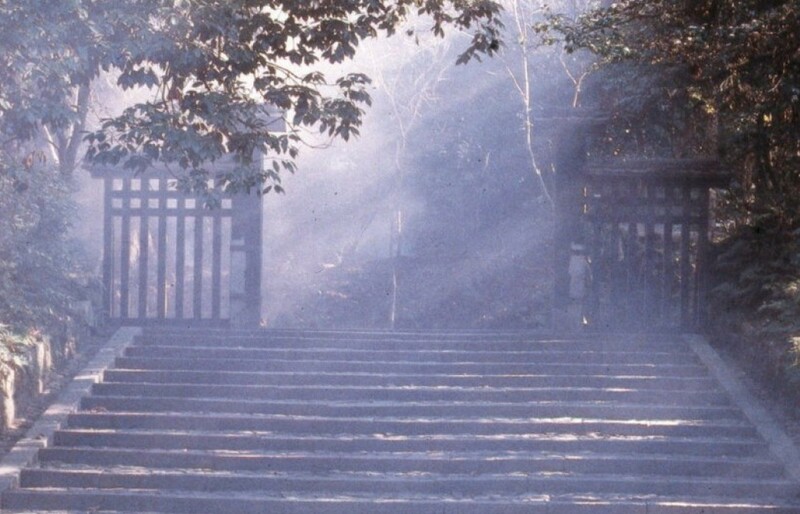 This is a picture of the main gate to Honen-in, a temple of the Pure Land Buddhist sect. It is found in the Northeast corner of Kyoto, just off the Path of Philosophy. Its precincts are relatively small, but a precious, tranquil oasis. This entry was posted in Haiku, Japan, Travel and tagged carpe diem haiku kai, gateless gate., Haiku, Honen-in, Kyoto, Nirvana on January 19, 2015 by jhanagan2014.